Asa was the third king of Judah after Solomon, and was probably the most righteous since David. For 1 Kings 15:11 says that he did what was right in the sight of the Lord like David his father. One day, while the kingdom of Judah was resting in peace and trusting in the Lord, an Ethiopian army of a million men and 300 chariots came up against them. And so Asa and his men of 580,000 went out to meet them. But before engaging them in battle he called out to the Lord in prayer. In his prayer he simply said, “Lord, there is no one besides Thee to help in the battle between the powerful and those who have no strength; so help us, O Lord our God, for we trust in Thee, and in Thy name have come against this multitude. O Lord, Thou art our God; let no man prevail against Thee” (NASB). (1) His prayers matched his life of trust in God. Thus when he prayed, “We trust in God,” he really meant it. (2) He humbled himself before God and cried out for help as one who had no strength in himself. Likewise, when we pray we should tell God how much we really need Him. (3) Asa was willing to come against the Ethiopians in God’s name. Thus when we pray and ask God for His strength, we must also be willing to battle against whatever forces come against us. 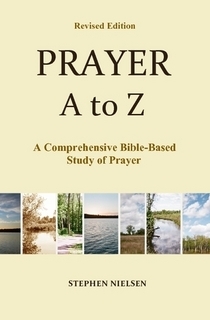 This entry was posted in Part 3, David to Jehoshaphat, Prayer A to Z Excerpts, Survey of Prayer and tagged Asa, how to pray, photography, prayer, prayer of faith. Bookmark the permalink. Thanks, You too! How do you like my back yard trees? I took that picture out my window. Really Stephen? I couldn’t even tell there was a window glass in the picture. The picture is beautiful! 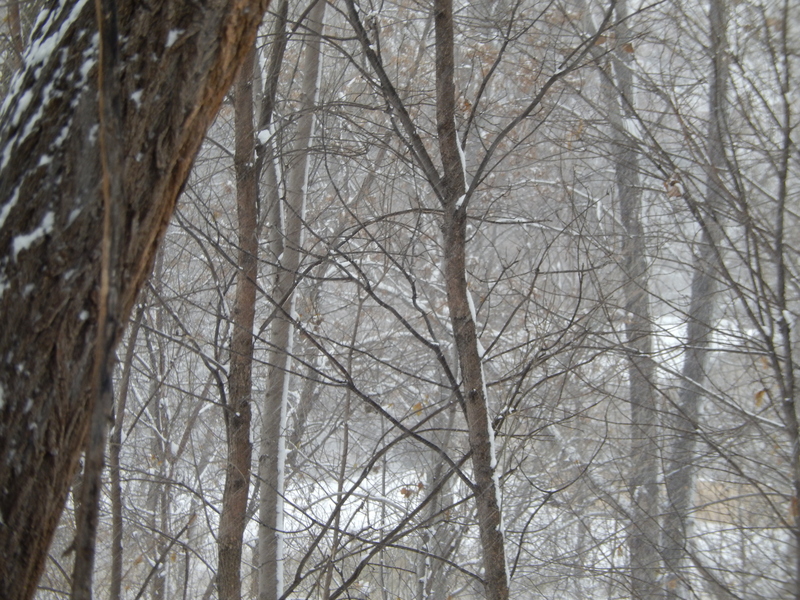 And those trees look so nice…peaceful and serene overlaid in snowfall. You’re very blessed to have a view like that out your window! Ha ha! I opened the window up and was actually hanging out the window a little–on the second floor. It’s an apartment. In the summer time the leaves are so thick you can’t hardly see through. But I like it.